C++ source code for a command lookup table. 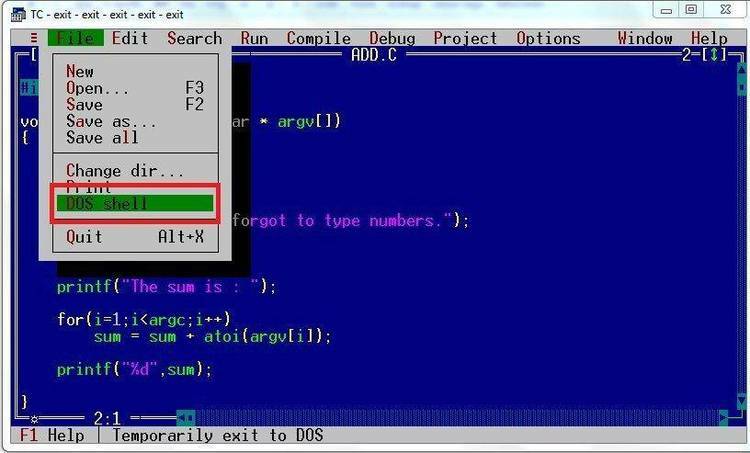 Turbo C++ compatible. not in the list is referenced. The only difference between lookup.c and lookup2.c is the implementation. a linear search. This is the only difference between the two. of these problems in a less than elegant manner. money to buy Canada and hire me as Prime Minister!